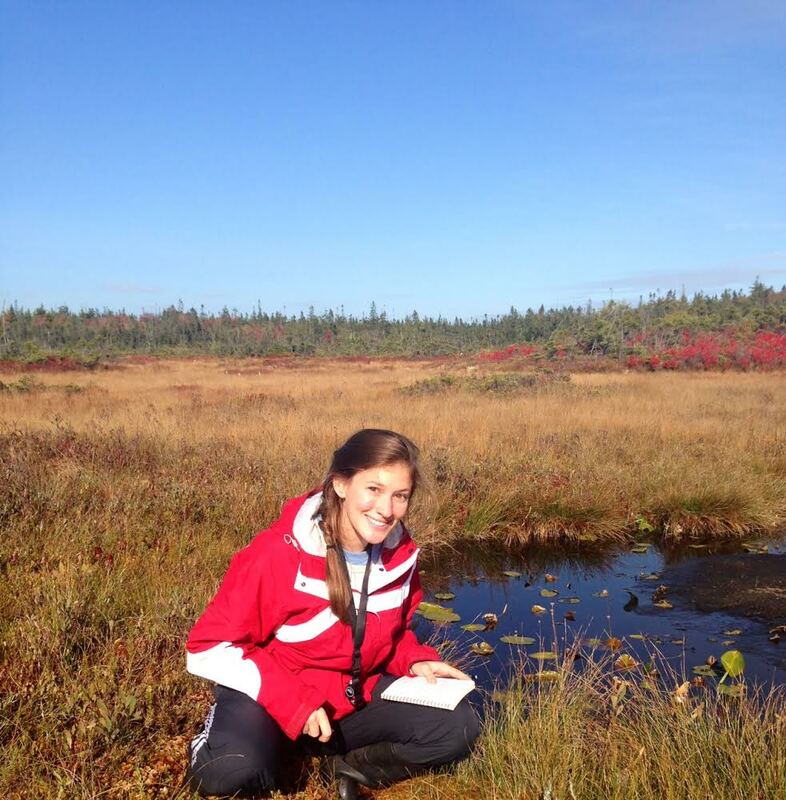 I am a third year student at College of the Atlantic and recent transfer from Smith College, Northampton, MA, where I majored in environmental geosciences. I have many interests that lie at the intersection of plant ecology, hydrology, and geology, such as vegetation phenology and resilience in terrestrial ecosystems and the ecohydrology of water-limited environments. This summer I conducted research on flowering phenology of Larrea tridentata (creosote bush) in a semiarid shrubland at the Santa Rita Experimental Range, Sahuarita, AZ, under the supervision of Shirley Papuga at the University of Arizona. In Maine, I am working on a number of projects including collaborating with citizen scientists on Deer Isles to track phenological changes of plants found on both serpentinite and granite outcrops. I will also conduct a related greenhouse study to look at ecotypic differentiation of two select species, Achillea millefolium and Hypericum perforatum.